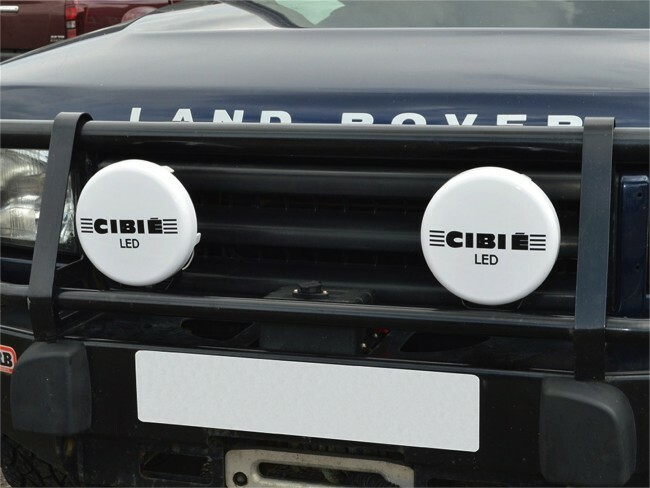 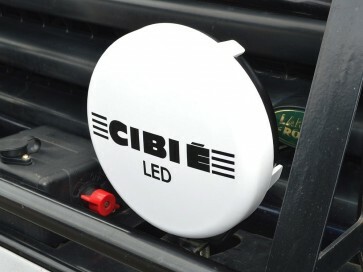 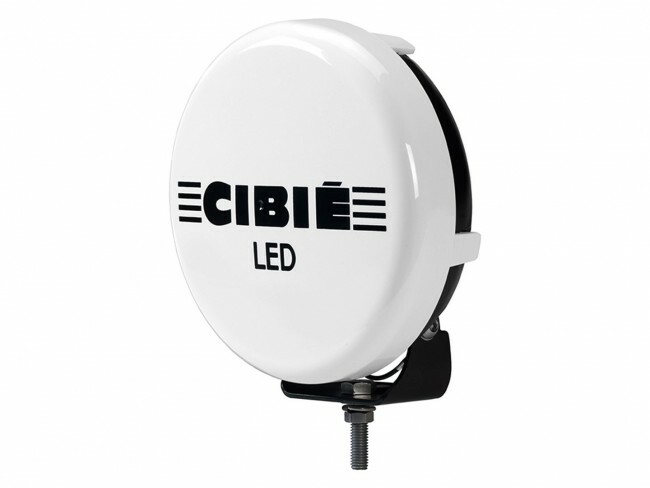 Includes one Oscar LED lamp with wiring, mounting hardware, installation instructions, white protective cover with CIBIÉ logo and CIBIE sticker. 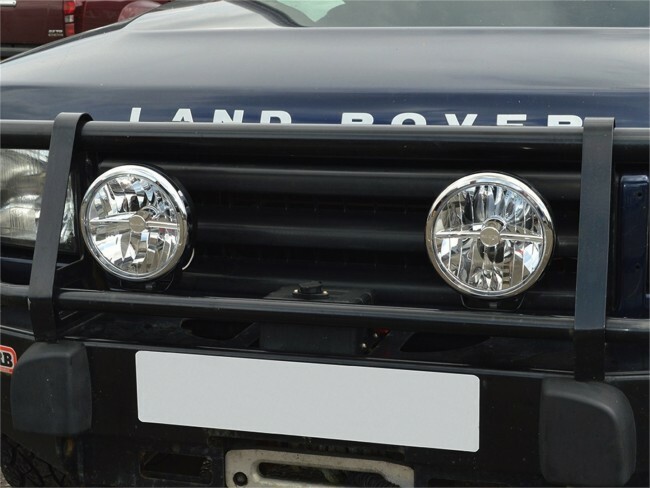 Coated polycarbonate lens is waterproof, shock resistant, corrosion resistant and UV resistant. 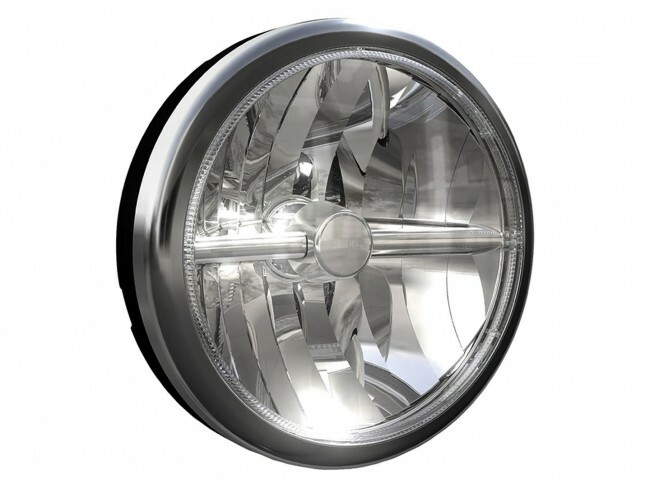 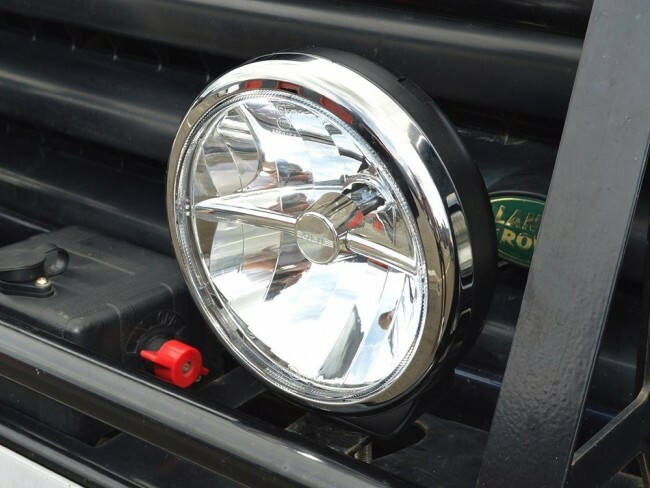 Please note, this is one light, if you want to order a pair please order two.